How to get rid of Wasps & Bees from your home or business. Wasps and bees are terrifying to most people and are worthy of fear. Tackling a wasps or bee nest yourself can often end in disaster. Please seriously contemplate the consequences if you decide to do it yourself. KOPC provides many different methods of wasp and bee control. All systems used are environmentally friendly using Pyrethrum based insecticides. By having technicians situated right throughout the Sutherland Shire it allows KOPC to provide you fast and effective guaranteed results over any species of wasps or bees. 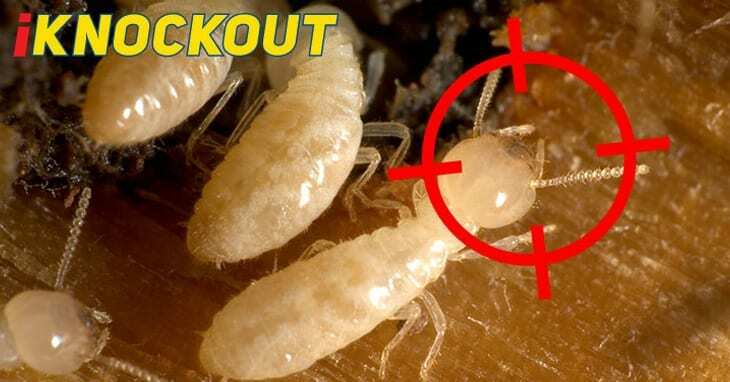 All of our technicians are licensed through WorkCover and have been expertly trained on how to remove these pests safely. If you see Wasps or bees around your home or on your pets you might have a wasps or bees living close by. To successfully get rid of Wasps or bees contact Knockout Pest Control by Rentokil for a pest inspection. Work out whether you’re actually dealing with bees or wasps and not some other flying stinging insect. Work out exactly what type of bee or wasp infestation you have. Do not keep any food (including your pets) lying around. Wasps and bees are terrifying to most people and are worthy of fear. Unfortunately, almost everybody in their lifetime has the uncomfortable memory of being stung by either a bee or wasp. They are a common part of our environment and their species vary dramatically. Although they both can sting you there are many differences between Wasps and Bees. Bees are less aggressive compared to wasps and die after they sting someone. Bees are Non-aggressive and will only sting to defend themselves, Bees don’t usually prey on other insects. Bees are considered extremely important in the pollination of plants. Australia has over 1,500 species of native bee, most of which do not have particularly dangerous stings. Wasps are more aggressive compared to bees. Wasps can sting multiple targets. A wasp is any insect of the order Hymenoptera and suborder Apocrita that is neither a bee nor an ant. 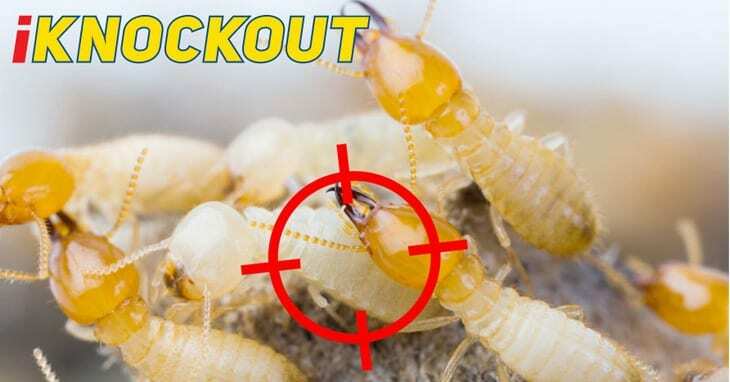 Almost every pest insect species has at least one wasp species that preys upon it or parasitizes it, making wasps critically important in natural control of their numbers, or natural biocontrol. The nest of the paper wasp is a series of cells shaped like an inverted cone made from saliva mixed with wood fragments. When it dries the mixture is quite paper-like, and gives these wasps their name. Paper wasps can deliver painful stings, but are not as aggressive as European Wasps. They normally only attack humans if their nest is disturbed. The common paper wasps build their nest hanging upside down often from eaves, window sills or any horizontal surface that is saturated by sun. As the name would suggest they are an import from Europe. European wasps have been in Australia since the early 80’s they build their nests out of a grey papier mache type material normally in wall cavities, roof voids ,trees or in the ground. They are a super aggressive wasp slightly larger than the honey bee in length but thinner and have definite yellow and black bands with a shiny complexion. These would be the most aggressive wasps in Australia and unfortunately over the last few years their numbers seem to be rising. The European honey bee is an introduced species; however, it is one of the welcome species unless they are living in a wall cavity above your front door. European honey bees do not attack in swarms like the African Bee or some wasps but if disturbed it is certainly an experience that you don’t want.